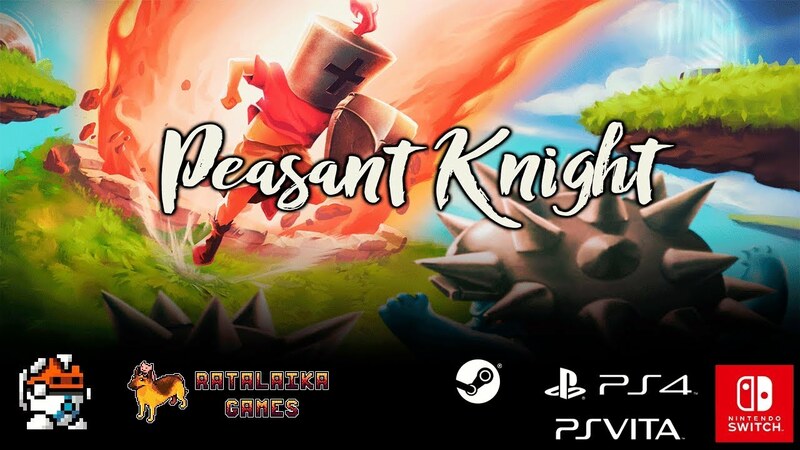 Peasant Knight will be available on Switch this week, publisher Ratalakia Games announced today. The 4AM Games-developed puzzle-platformer hits the eShop on March 22. Developed by 4AM Games, Peasant Knight is a puzzle-platformer, with a twist. You’re relentlessly dashing into the face of danger, namely traps like suddenly erupting flame pits. You can only go forward! Or stop. – 80 levels to solve. – 18 different kinds of traps, bosses and enemies to overcome. – Local multiplayer that supports up to 4 players. – Co-op play and race modes. Peasant Knight will cost $2.99 on the Switch eShop.